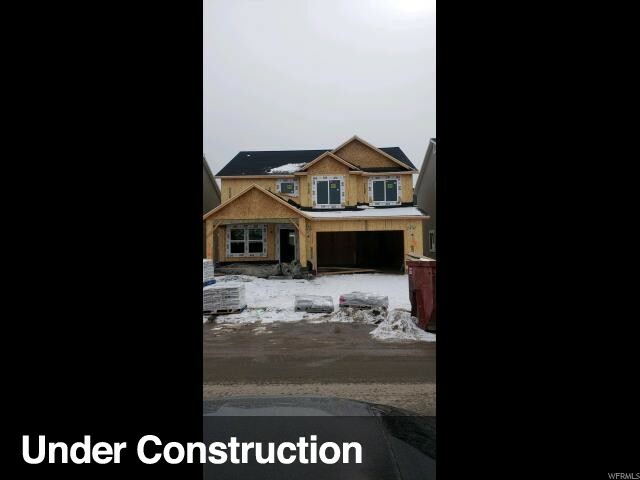 VIEWS ! 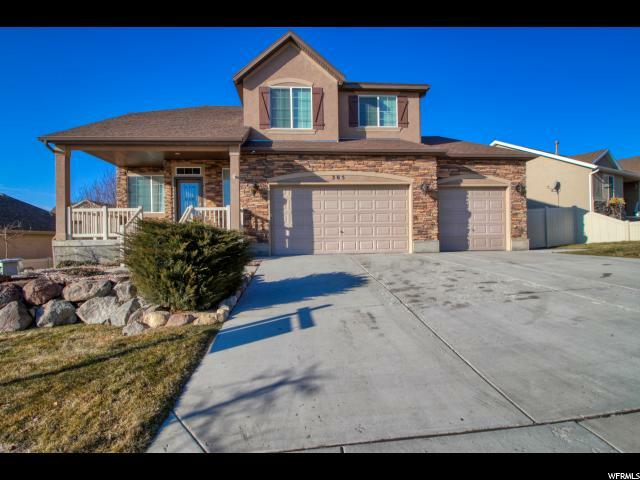 delightful 2 story with breathtaking views of Thanksgiving Point Golf course and Mount Timpanogos. 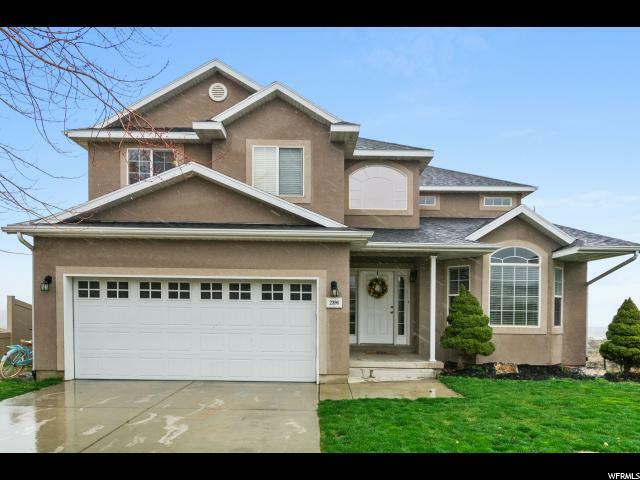 This Home is spacious , modern gourmet kitchen with Granite a and gas oven. 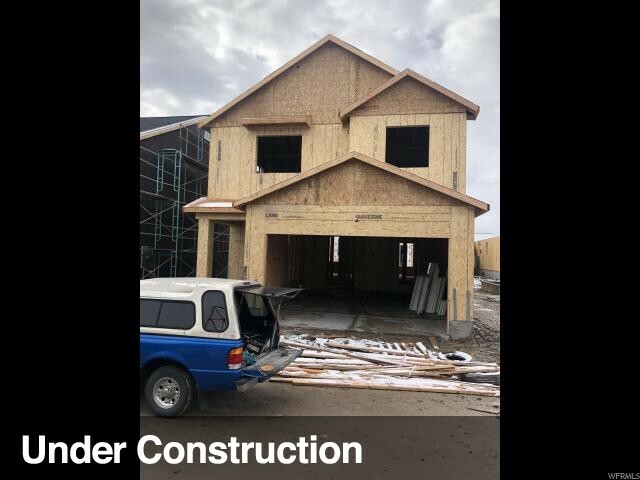 Enjoy Main floor Living space. 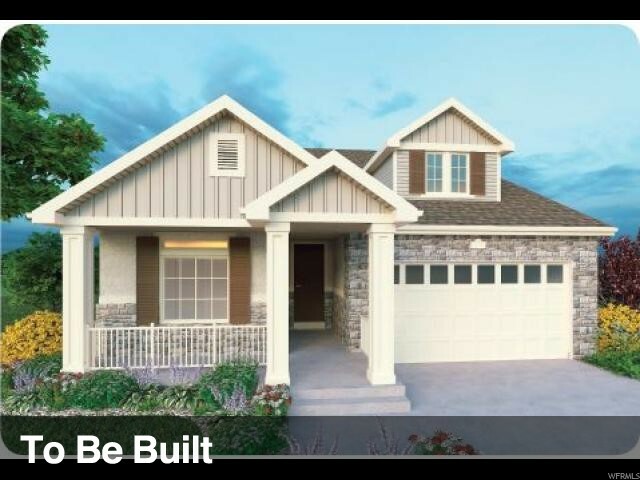 The Owners Retreat offers a large soaking tub and Extremely large walk in closet one that you can share. 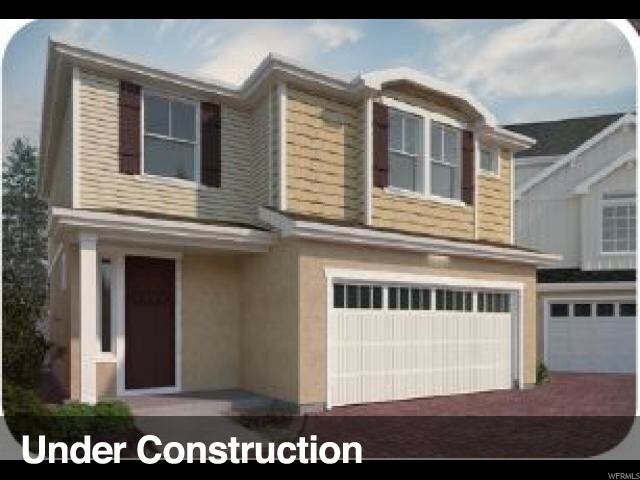 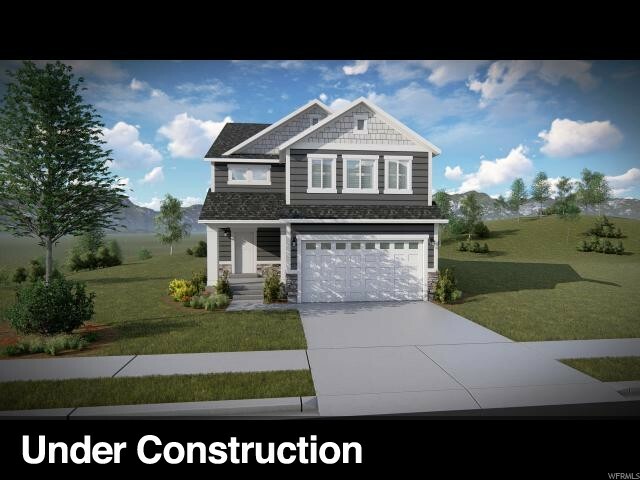 You will love the Corner lot and back deck sunrises. 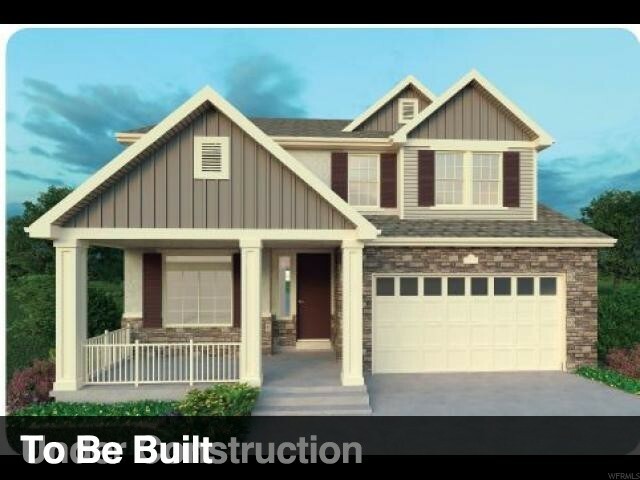 the Large Bonus room upstairs and 2 guest rooms. 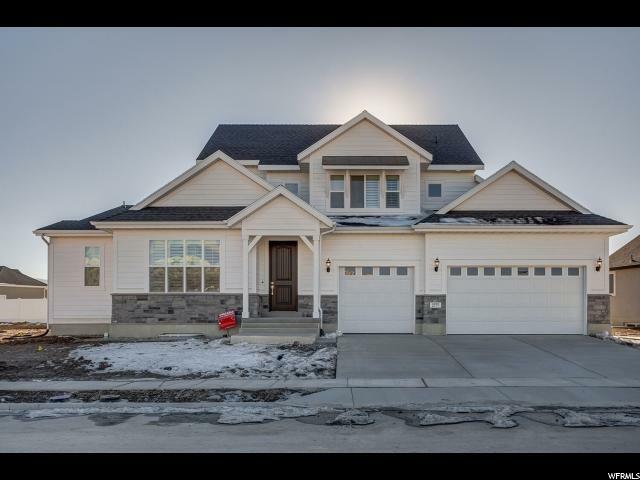 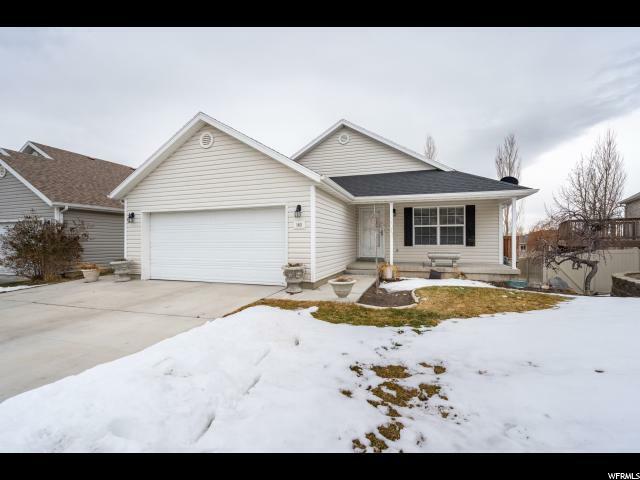 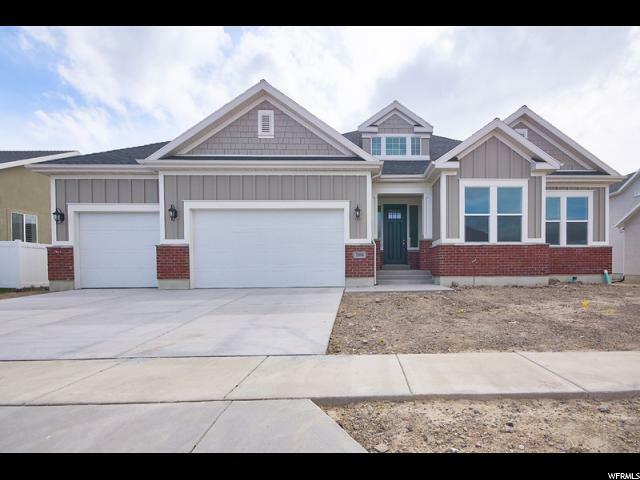 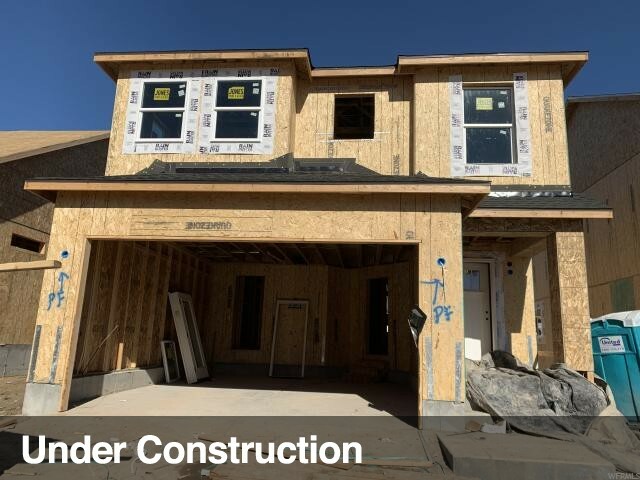 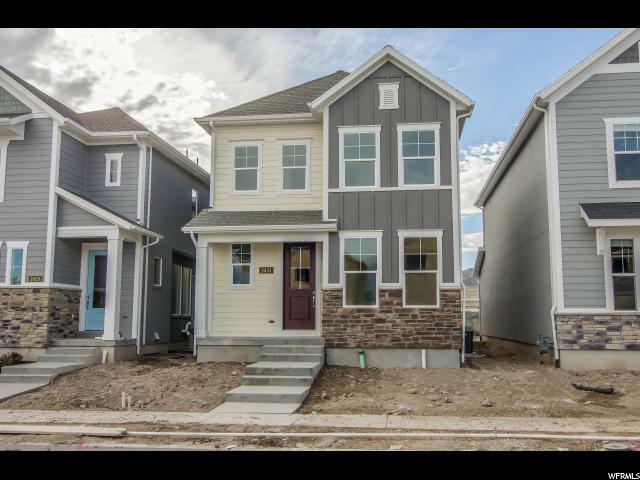 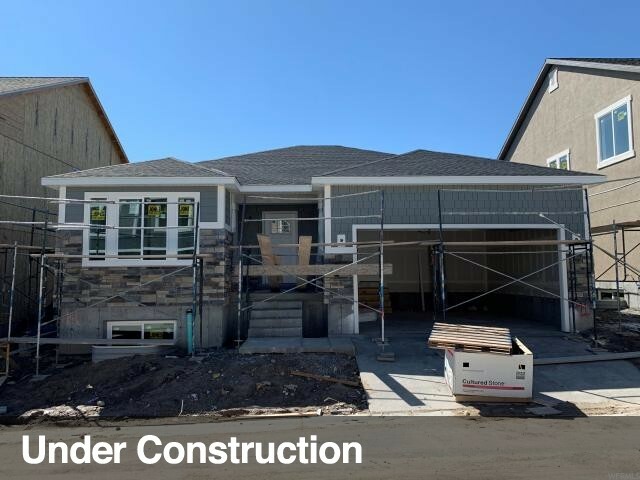 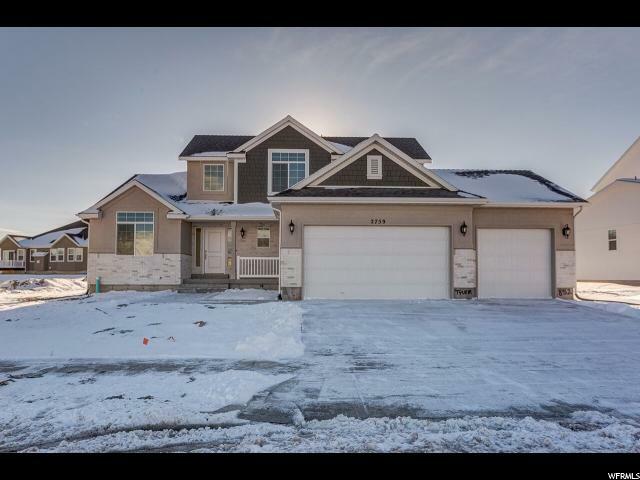 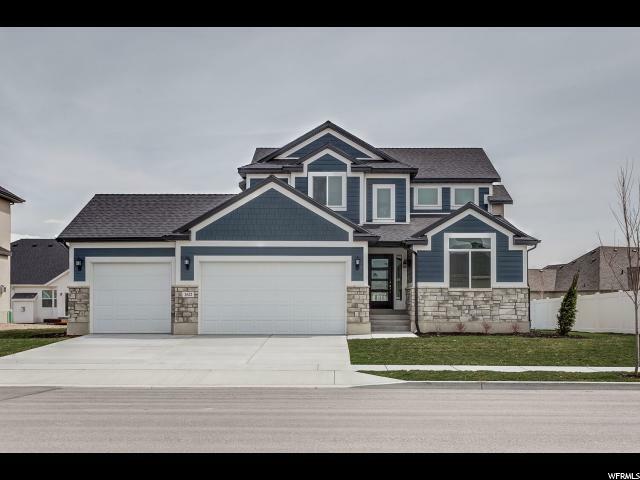 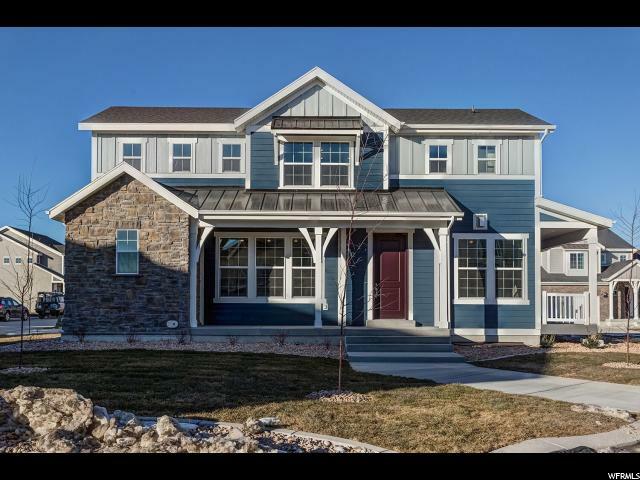 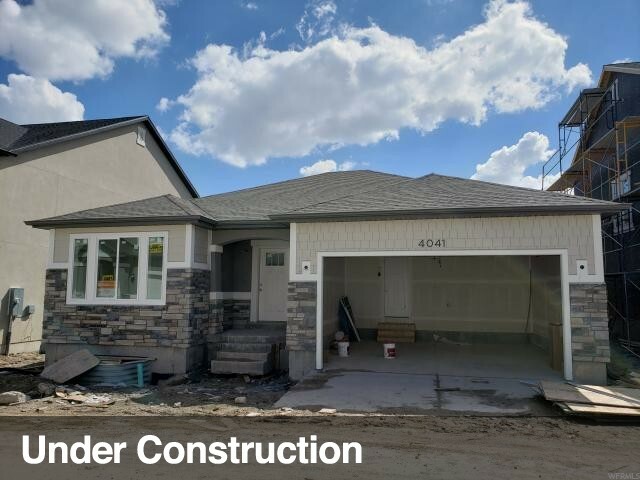 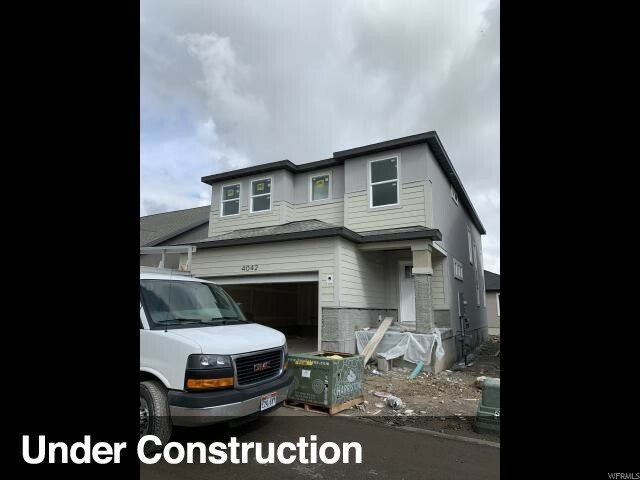 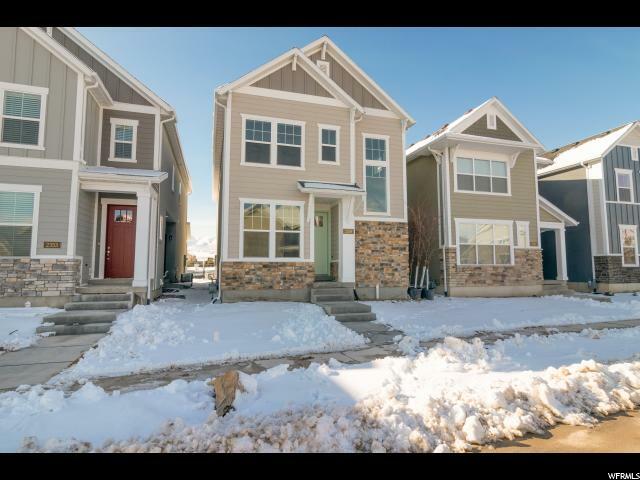 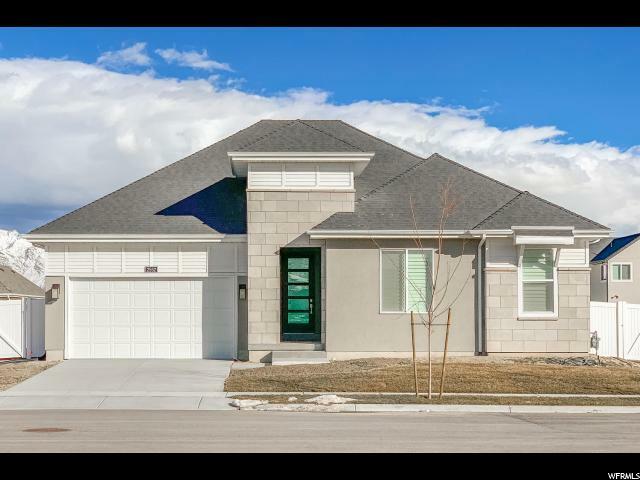 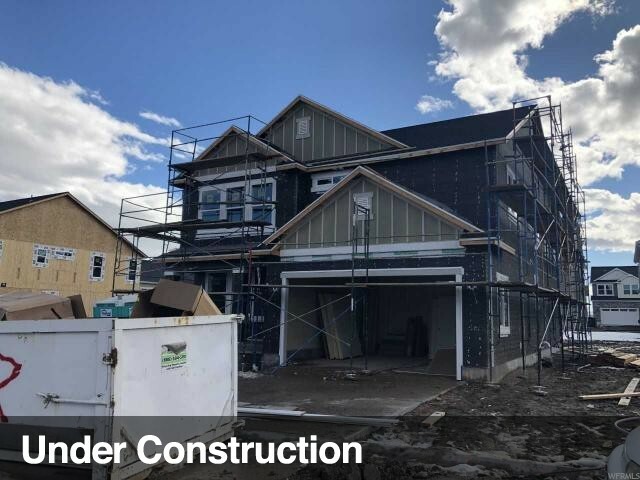 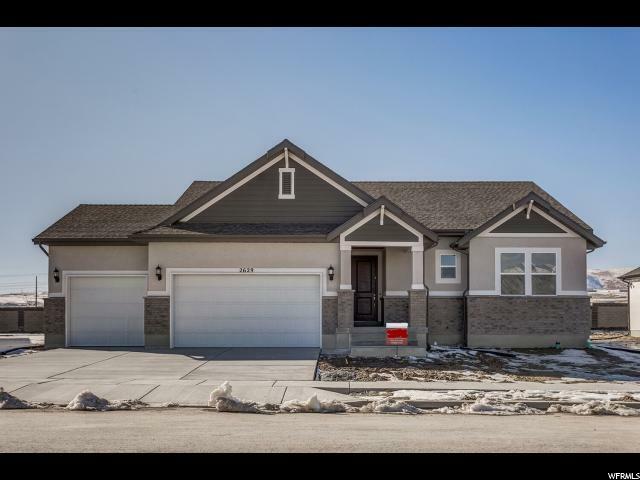 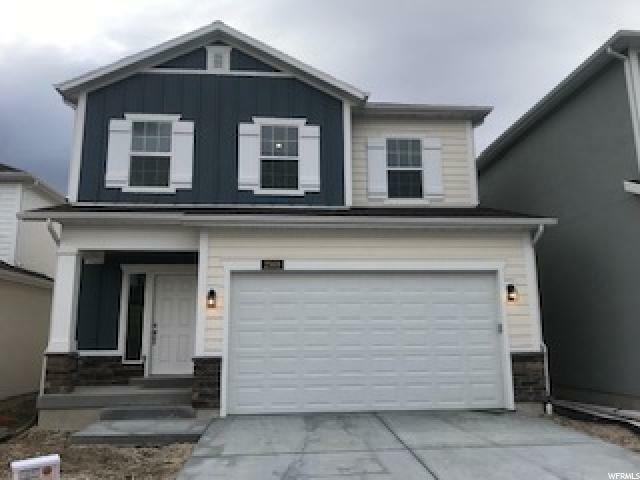 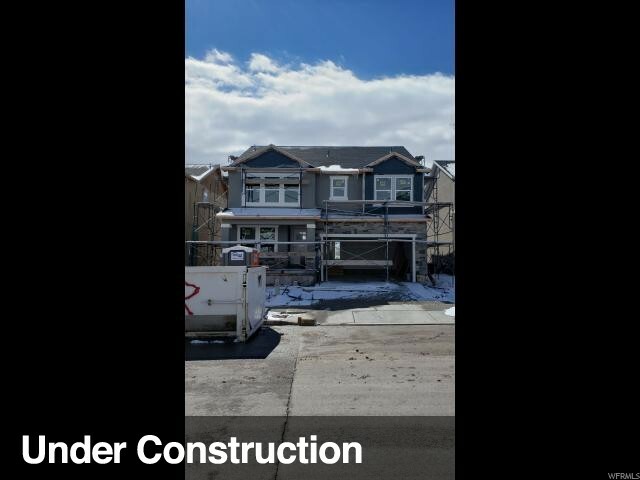 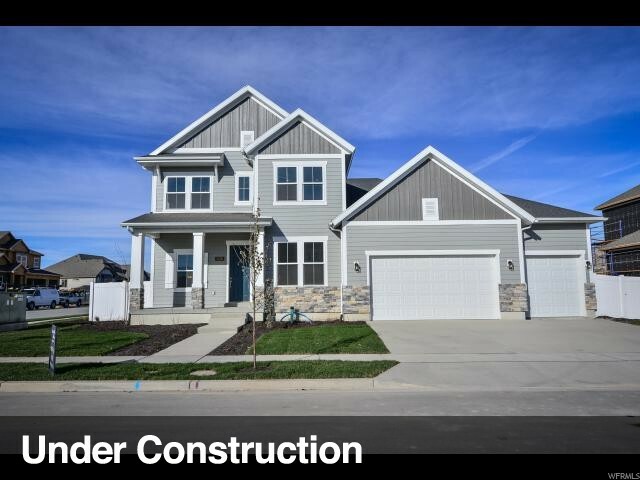 All of this situated in a convenient, friendly neighborhood with outstanding schools, only 10 minutes from 1-15 and 5 minutes from the front runner station and also the highly sought after Silicon slopes. 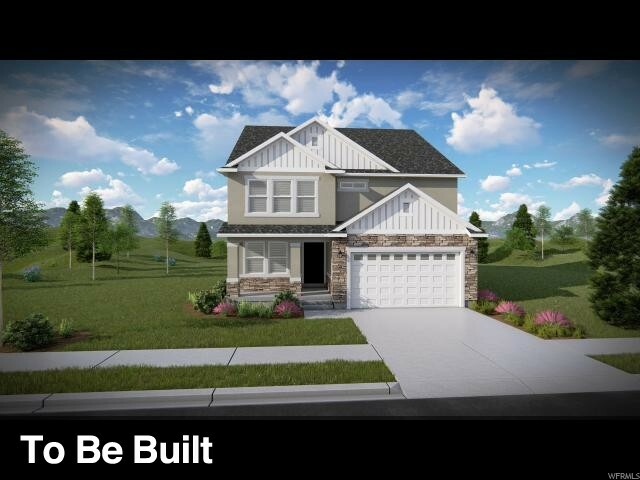 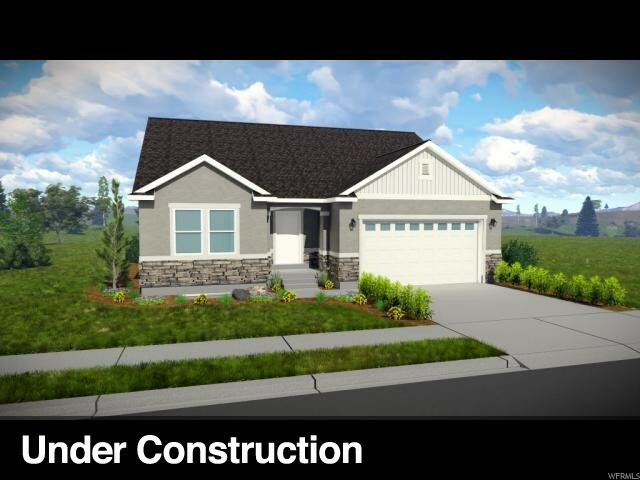 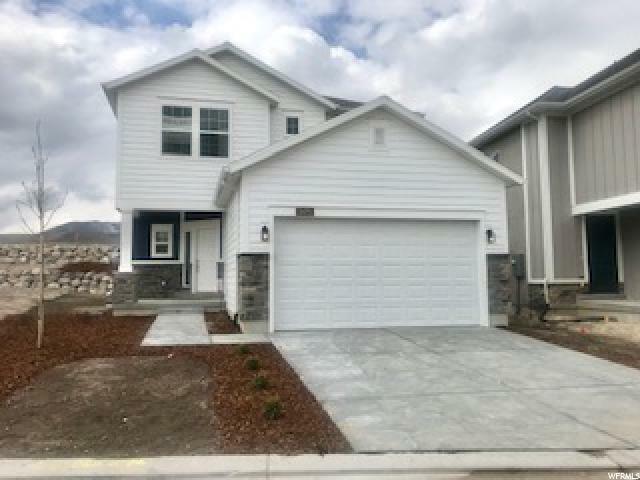 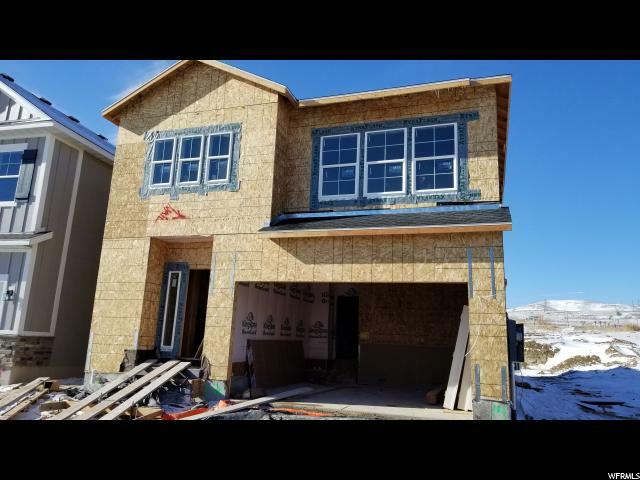 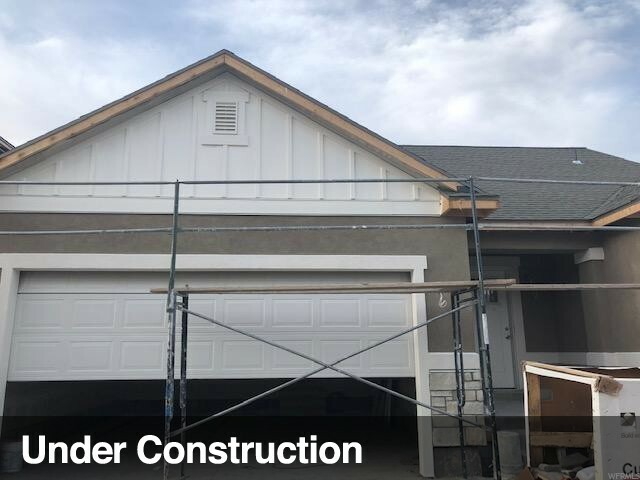 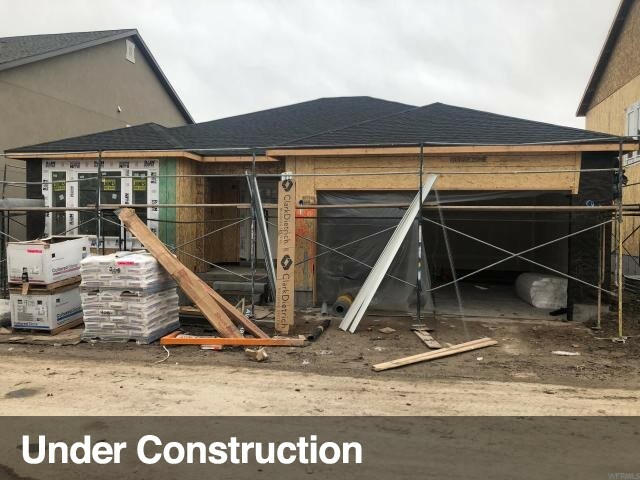 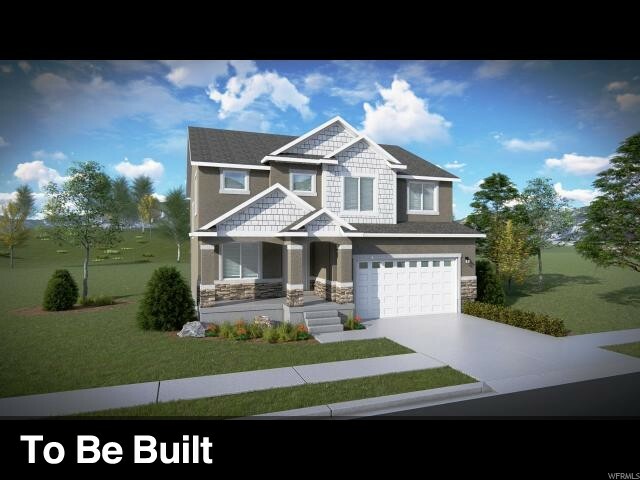 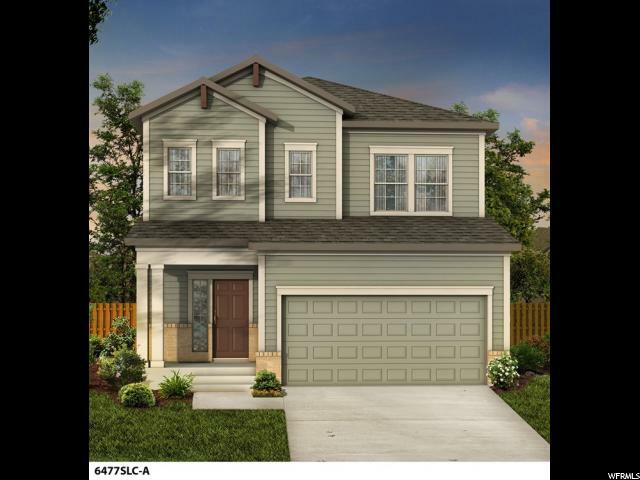 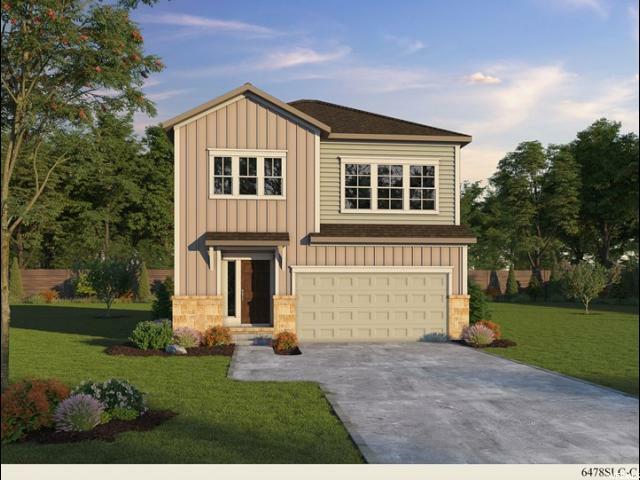 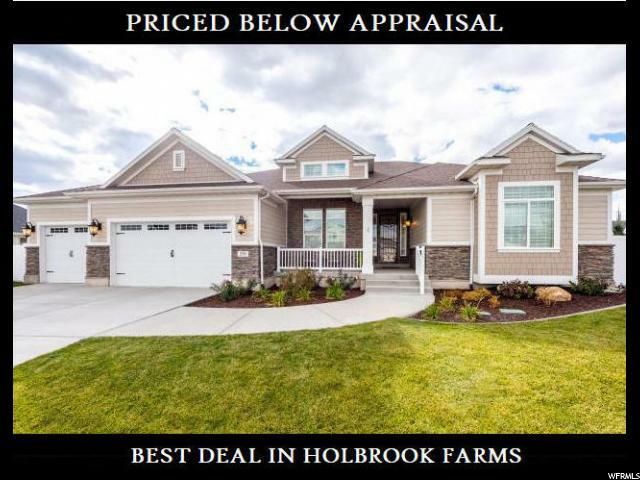 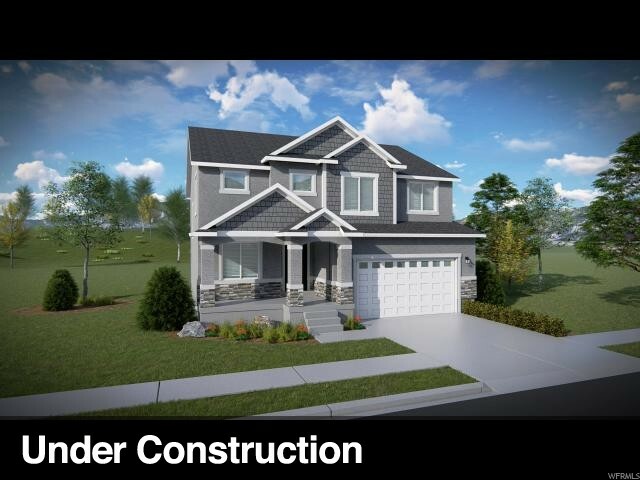 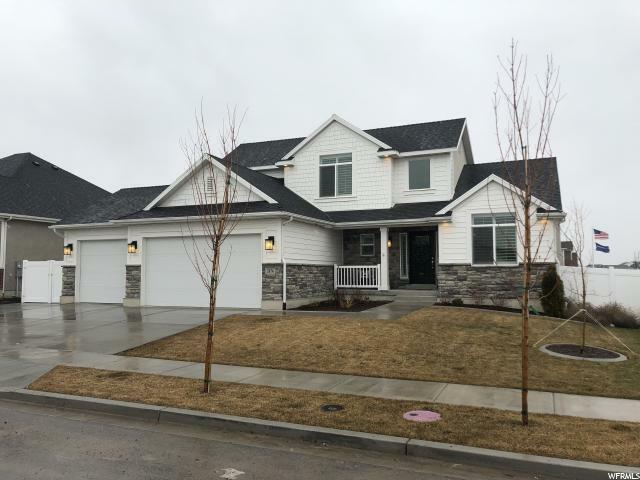 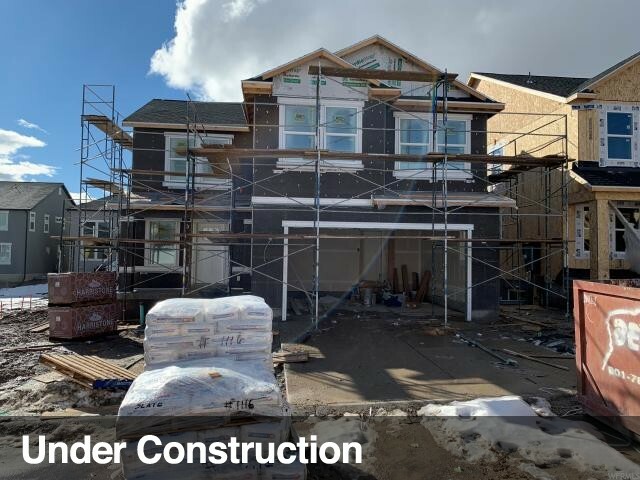 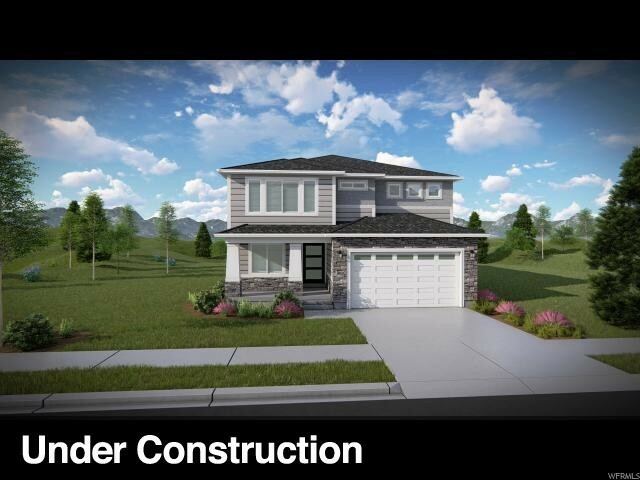 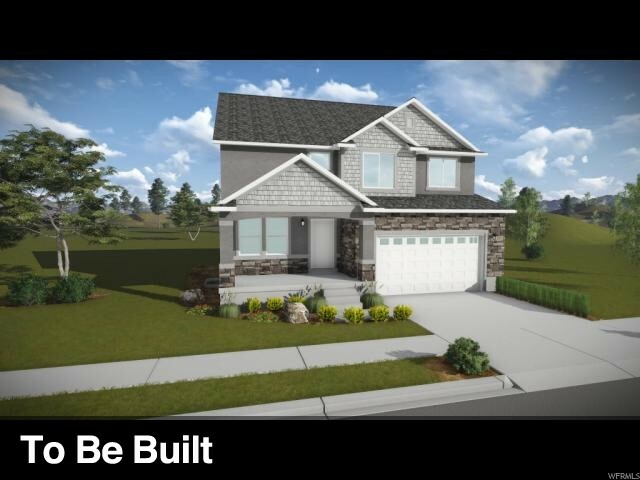 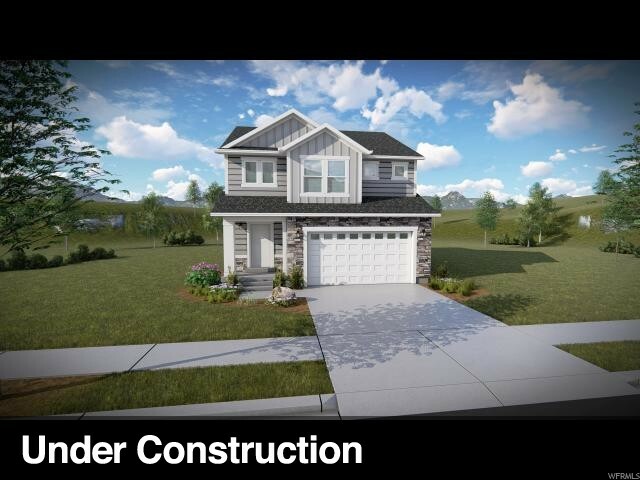 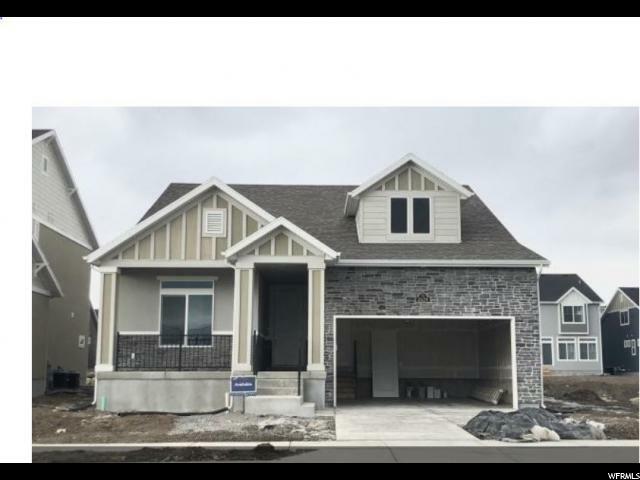 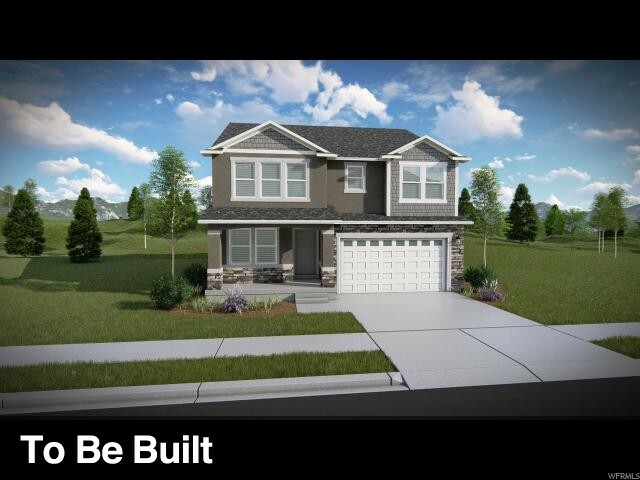 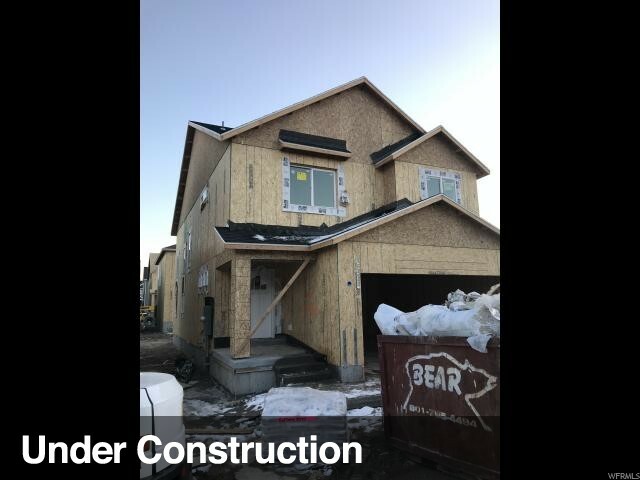 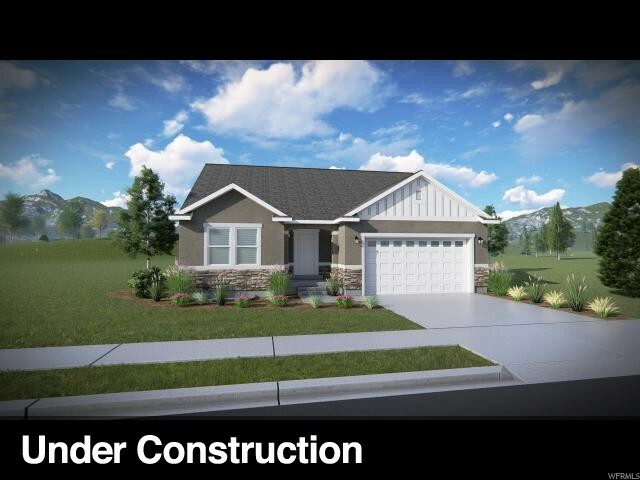 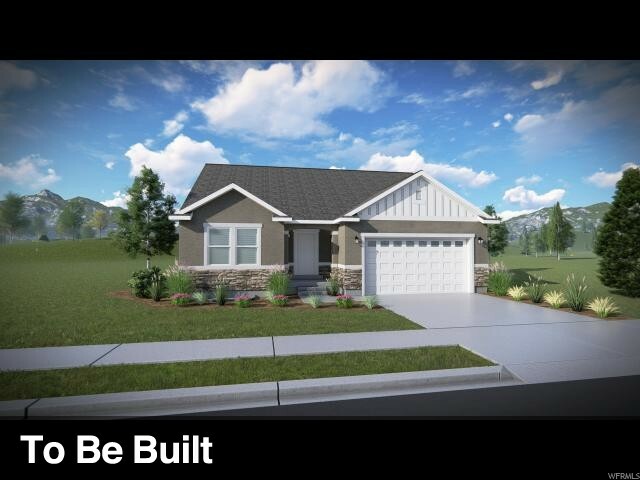 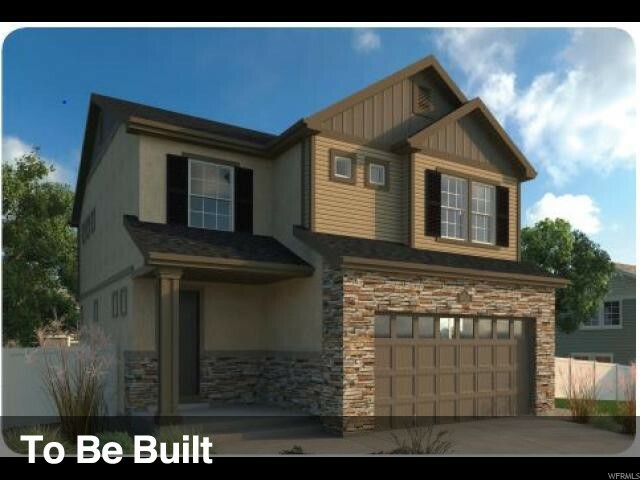 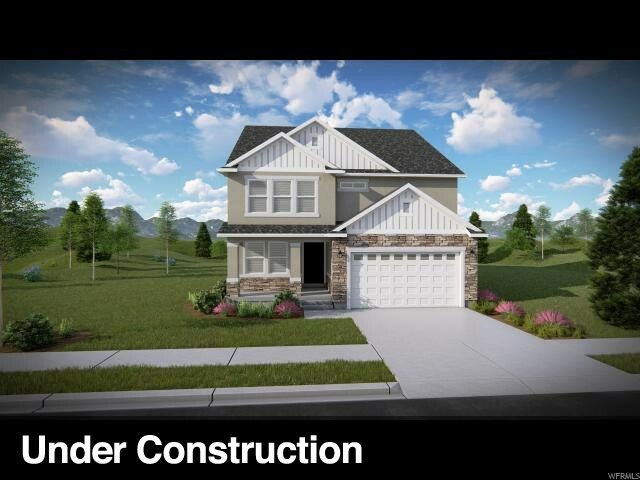 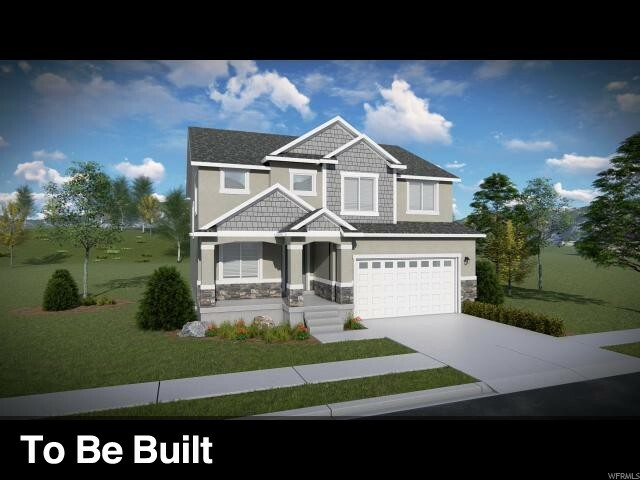 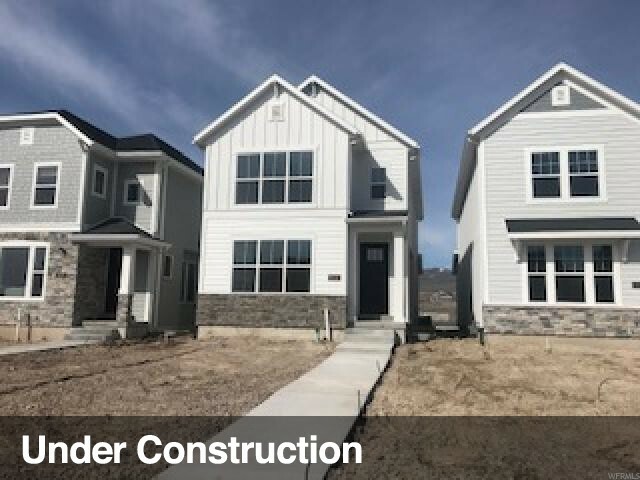 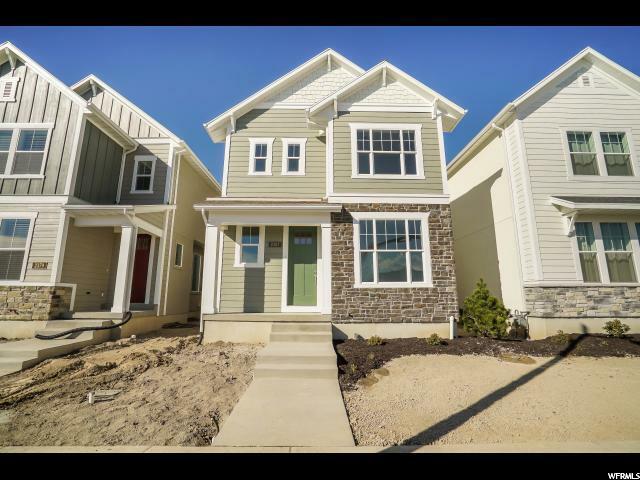 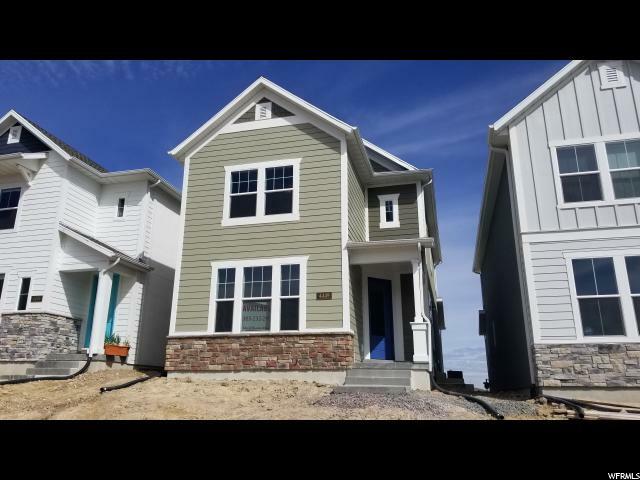 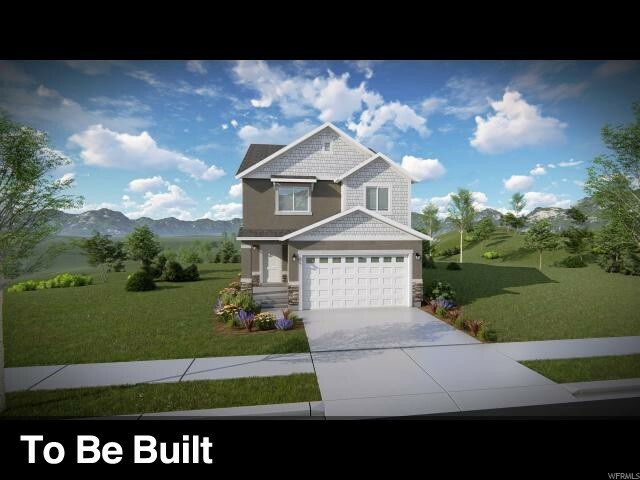 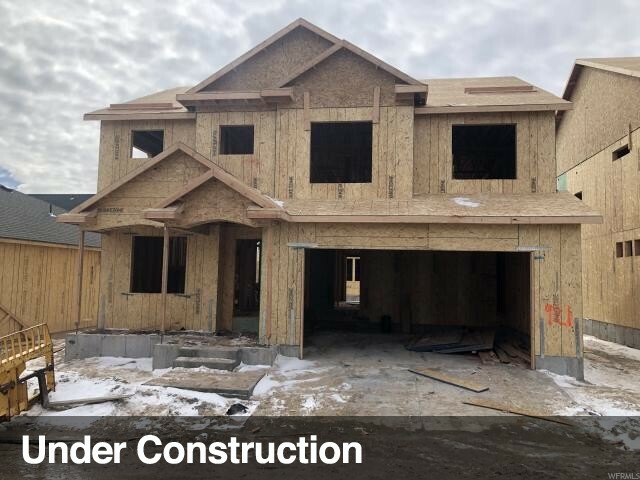 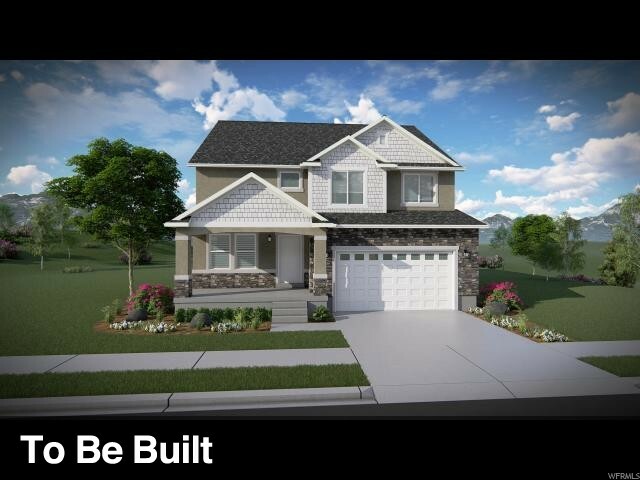 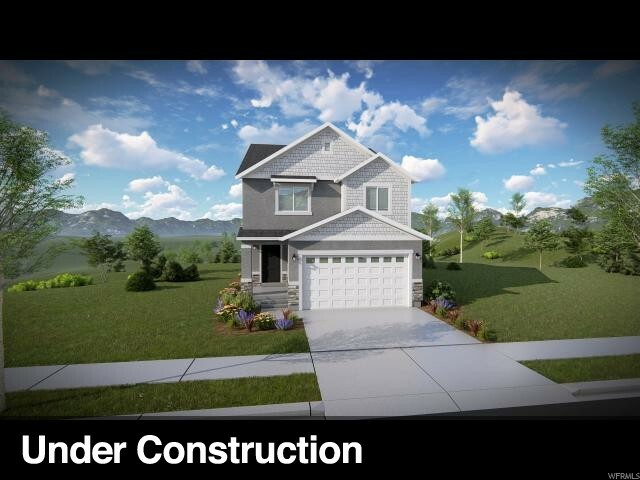 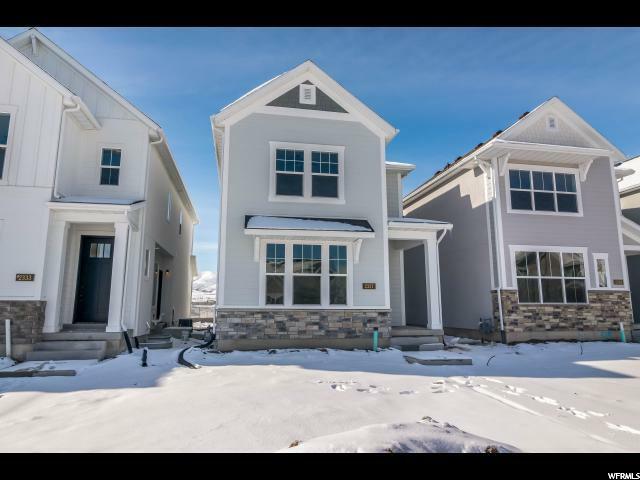 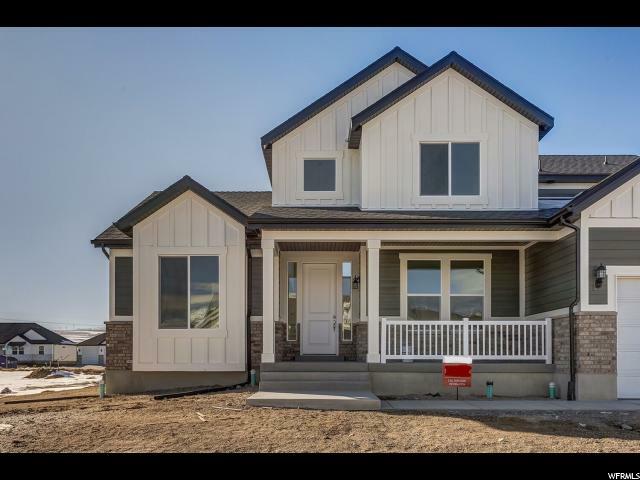 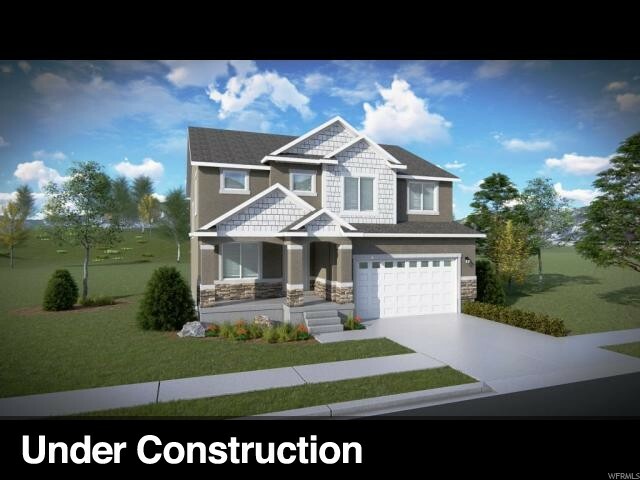 Come and see the New Master planned community Holbrook farms located just off of 2100 North in Lehi the Cottages come with full landscaping and fully fenced yards Ready for the New year! 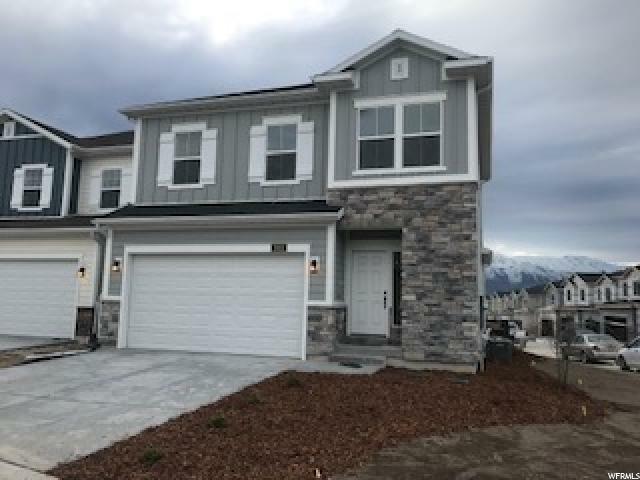 ASK ABOUT OUR 2019 INCENTIVE!